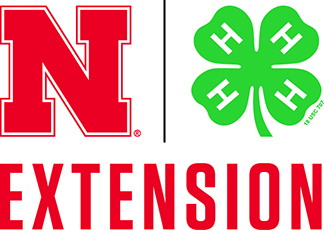 Yesterday we invited our UNL Extension Master Gardener volunteers to visit the Cherry Creek Habitat. They participated in a Stationary Pollinator Count. Observations made over a known period of time watching a known number of flowers on a single plant species is classified as a Stationary Count. After the count they toured the habitat. We discussed the different types of bees that have been nesting in the bee house and viewed the wide variety of plants that we have blooming. 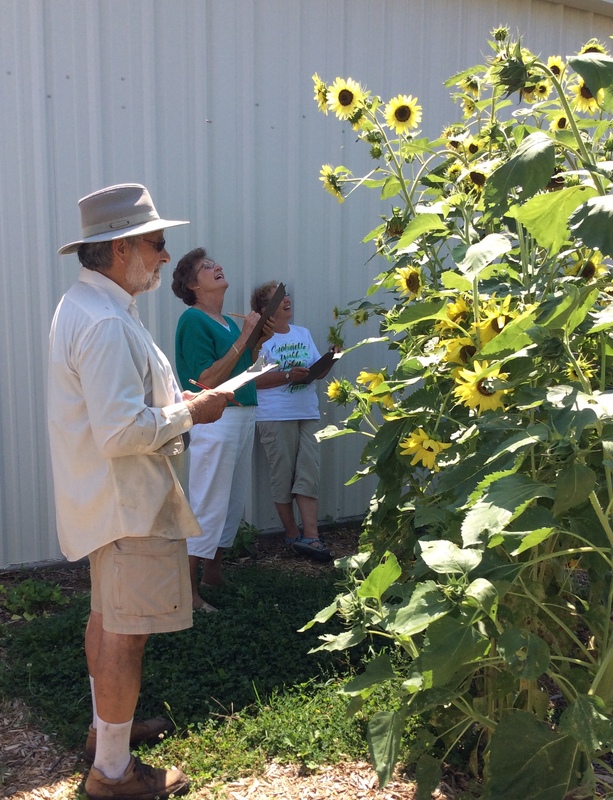 UNL Extension Master Gardener volunteers in Lancaster County participating in pollinator count.